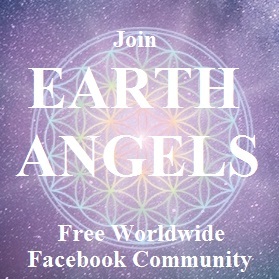 Be inspired by these wonderful earth angels who share a little about their journey and how they are making their impact in the world. 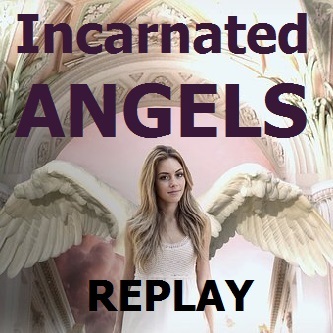 If you resonate with the angelic realm, I offer you this Earth Angel Sanctuary recording with my compliments. 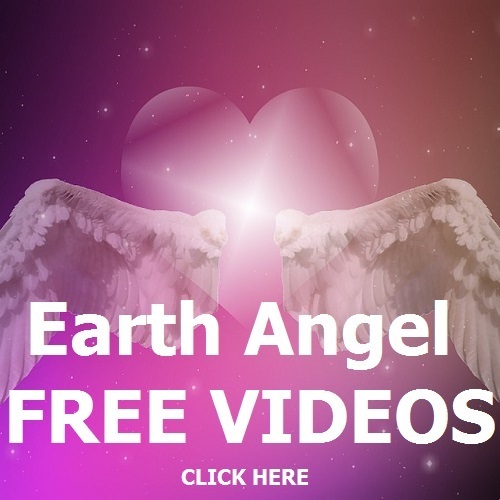 I share the characteristics, life purpose and common blocks angels on earth have. These can include feeling guilty, not being able to say no and weight issues. 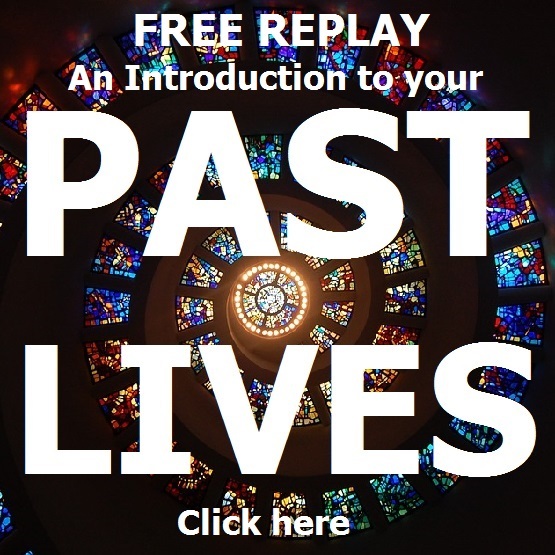 Virtually all of us have been here on this planet before and in this replay, we discuss the impact your past lives may be having on you, how to uncover your past lives and clues that you have. 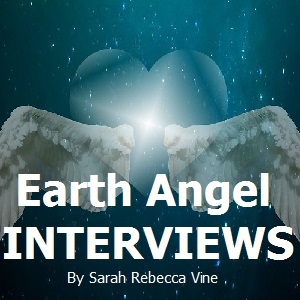 I also share what I know about my own past lives and lots of live clearings for those on the call. I offer you with my compliments. 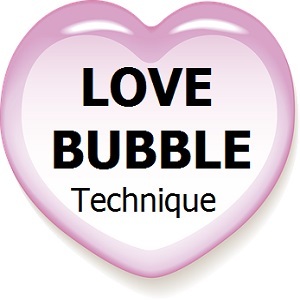 Learn this simple and easy technique to put yourself and those you love in a love bubble!